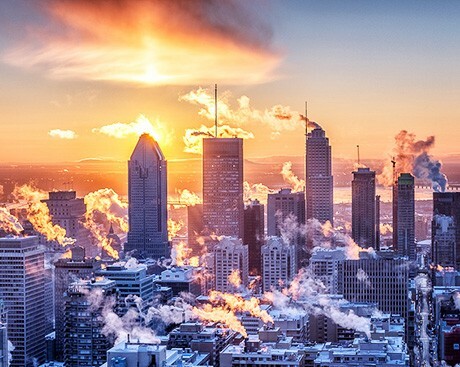 The NSERC Chair in Aerospace Design Engineering (NCADE) has a 5-year mandate to design and coordinate training programs that meet the growing demand of Montreal’s aerospace industry. Our approach to engineering education is rooted in continuous and progressive training that unites academia and industry to create unique experiential learning programs. Aerospace design engineers need strong technical knowledge and an understanding of the relationships between a range of sectors including construction and the built environment, materials, software and machinery. They also need problem solving, communication, leadership and project management skills. 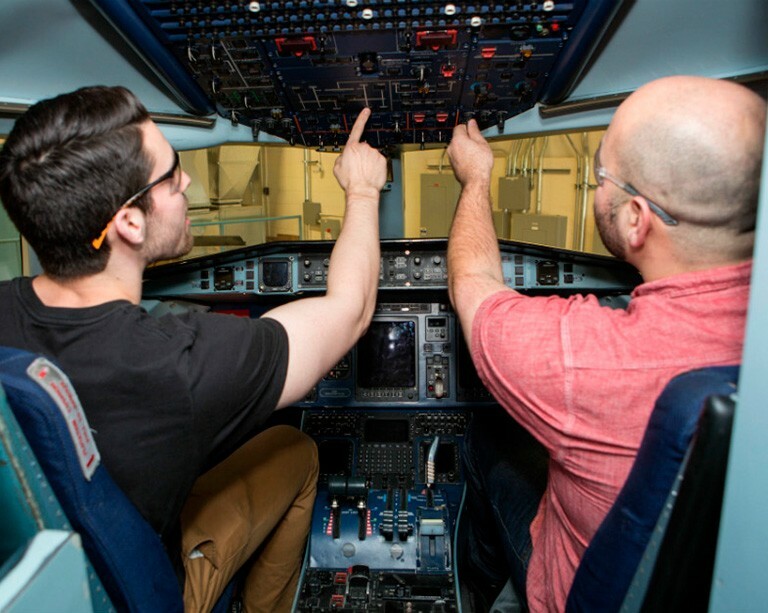 NCADE offers hands-on learning experiences at the undergraduate and graduate levels in interdisciplinary aerospace design, bringing these two streams of knowledge together in one program. Catharine Marsden is a mechanical engineer with more than 20 years' experience in the Canadian aerospace industry. 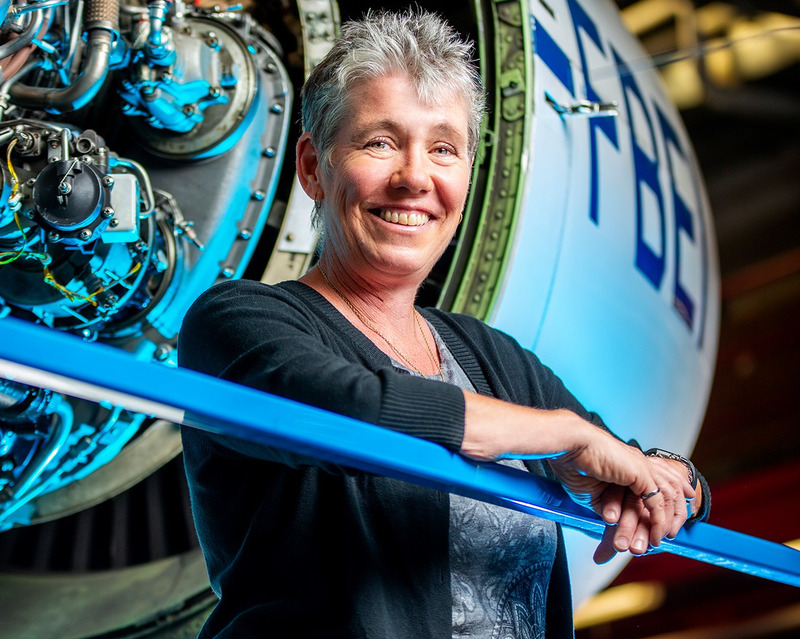 Before joining Concordia, she spent six years at the Royal Military College of Canada supervising aircraft projects and teaching structural design and analysis courses. Dr. Marsden leads the development of undergraduate aerospace design engineering curriculum, including teaching and learning strategies, as well as targeted post-graduate training and research. NCADE’s programs are made possible through a $2.2 million partnership between the following organizations.